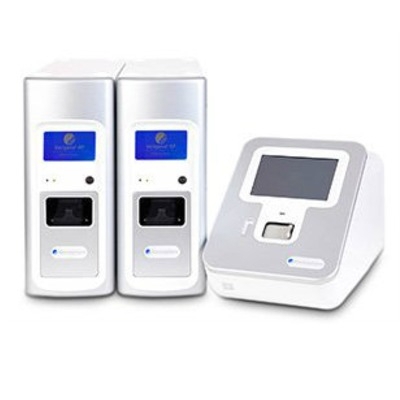 Image: Luminex has acquired the flow cytometry portfolio of MilliporeSigma (Photo courtesy of iStock). 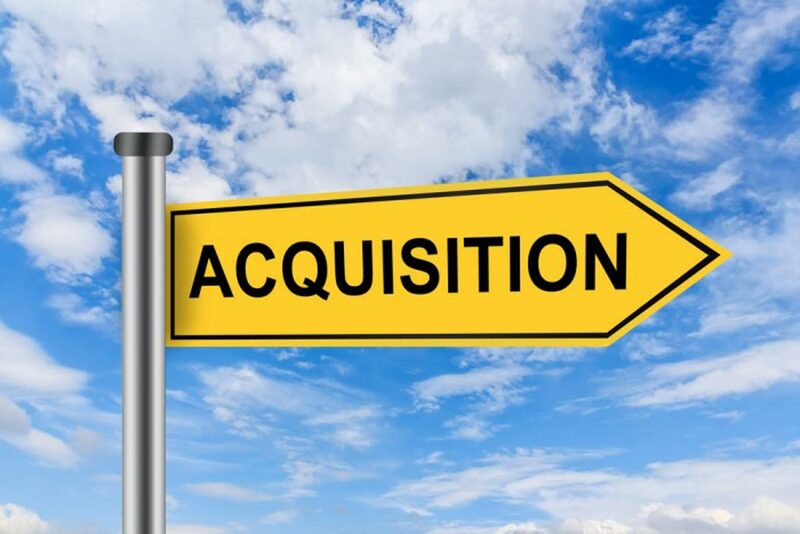 Luminex Corporation (Austin, Texas, USA) has completed its previously announced acquisition of MilliporeSigma's (Burlington, MA, USA) flow cytometry portfolio. 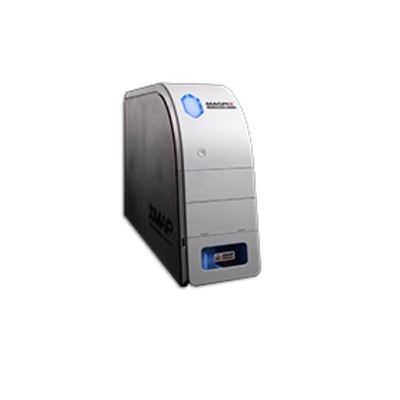 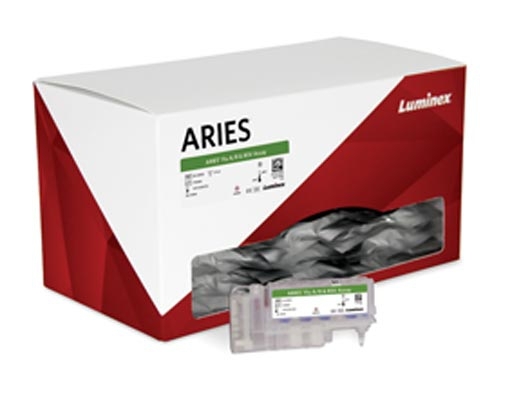 Luminex offers a wide range of solutions applicable in diverse markets, including clinical diagnostics, pharmaceutical drug discovery, biomedical research, genomic and proteomic research, biodefense research, and food safety. 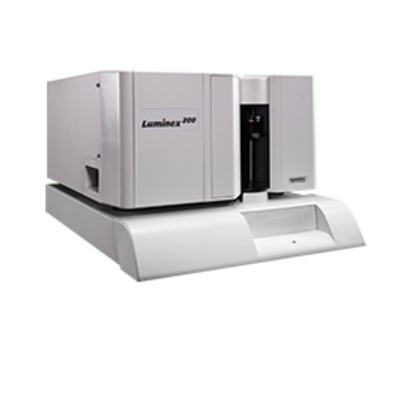 Luminex's newly acquired flow cytometry portfolio includes the Amnis family of imaging flow cytometry products for cell-based analysis, as well as the Guava portfolio of systems based on microcapillary technologies.